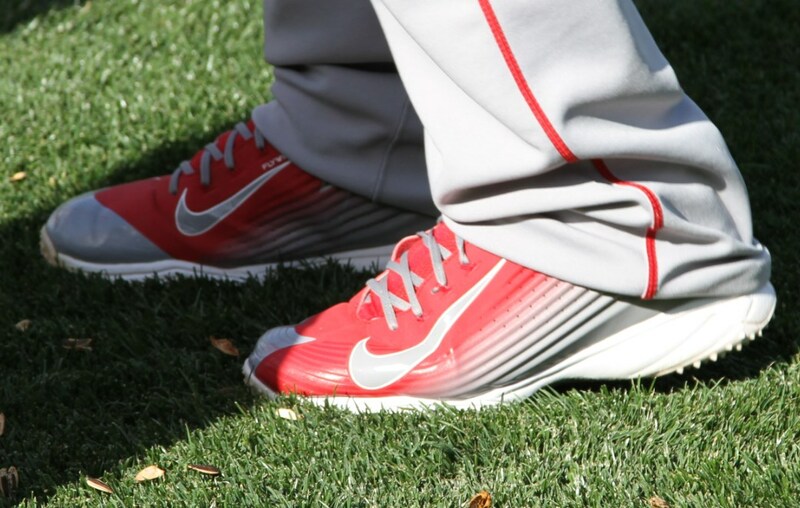 Trout’s got the Lunar Vapor Trout turfs that you want but you can’t have. Haven’t seen anything on these yet but we’ve got our fingers crossed. Categories: Gear, Outfield, Trainers/Turfs, Anaheim Angels, Mike Trout.